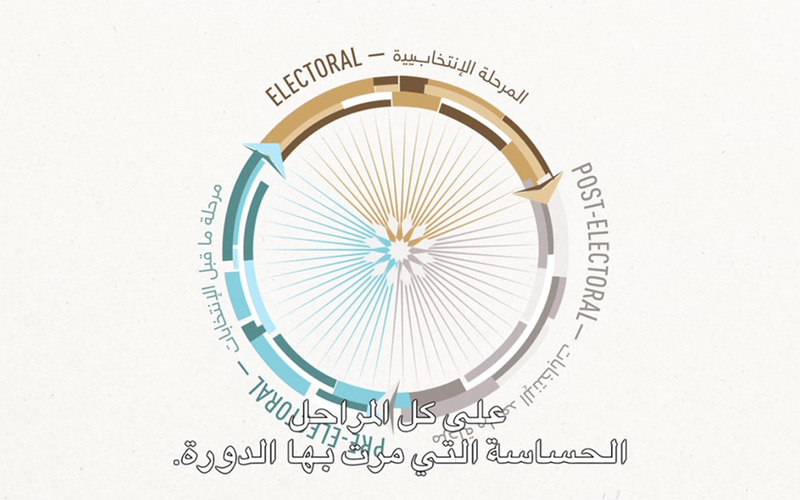 Produce original audiovisual materials to describe the electoral training activities and the results achieved as part of the project implemented by ECES and IOM in Sudan. The European Centre for Electoral Support (ECES) and the International Organisation for Migration (IOM) have implemented a project supporting democratization in Sudan, with funding from the European Union. This project aimed at strengthening the National Election Commission in the post-electoral period on the one hand, and to encourage a more inclusive political participation on the other. 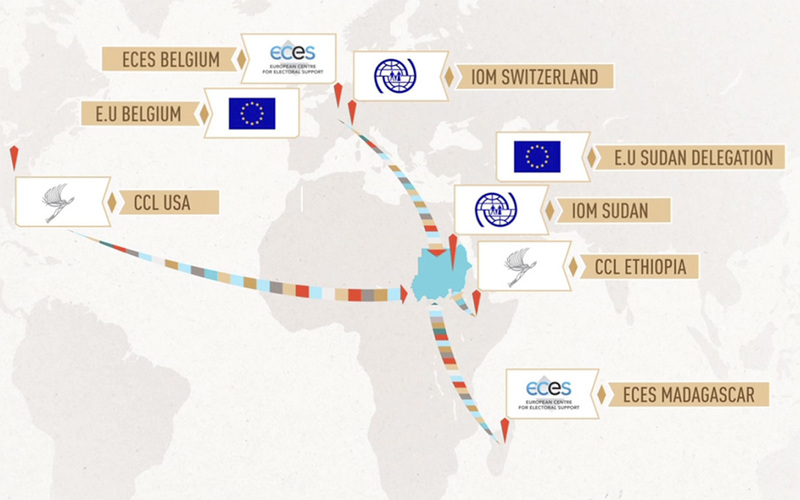 At ECES and IOM’s request, Collateral Creations has produced a video of their training activities in areas related to electoral management and leadership, provided to election officials and representatives of the Sudanese civil society. 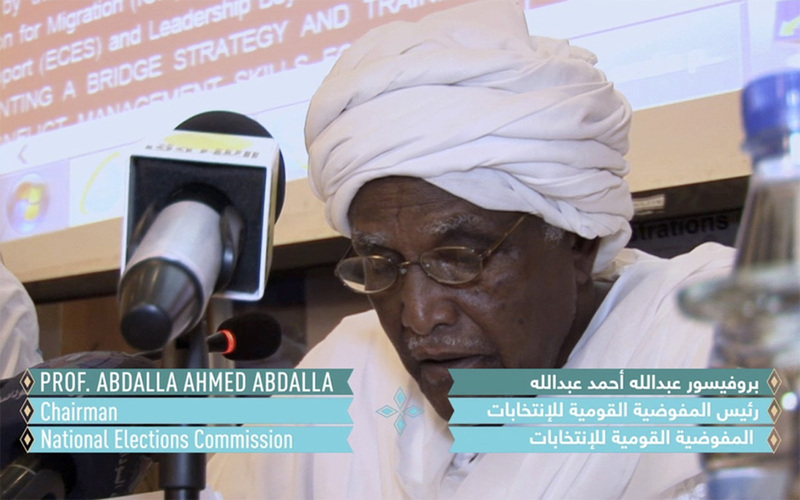 This mission’s goal was to produce audiovisual content to introduce the ambitions of the project implemented by ECES and IOM in support to the National Election Commission in Sudan. The objective was to visually demonstrate the use of training sessions in electoral management (BRIDGE modules - Building Resources in Democracy, Governance and Elections) and in leadership (LEAD programme - developed in partnership with the Center for Creative Leadership). Video footage and photographs were shot to put forward several staff members working on this project as well as some of its beneficiaries and stakeholders. The final product was designed so as to be disseminated during workshops or seminars, as a pedagogical and monitoring tool, and to contribute to improve the visibility of this sensitive project and its training component. Its purpose was also to demonstrate the progress made by NEC in bridging out to civil society actors in Sudan, and to test the idea of developing distance learning audiovisual modules to be used to train NEC’s staff in its regional offices. Collateral Creations set up a team of professionals experienced in producing audiovisual and training material, as well as in project evaluation, communication electoral assistance and support to civil society and the media. 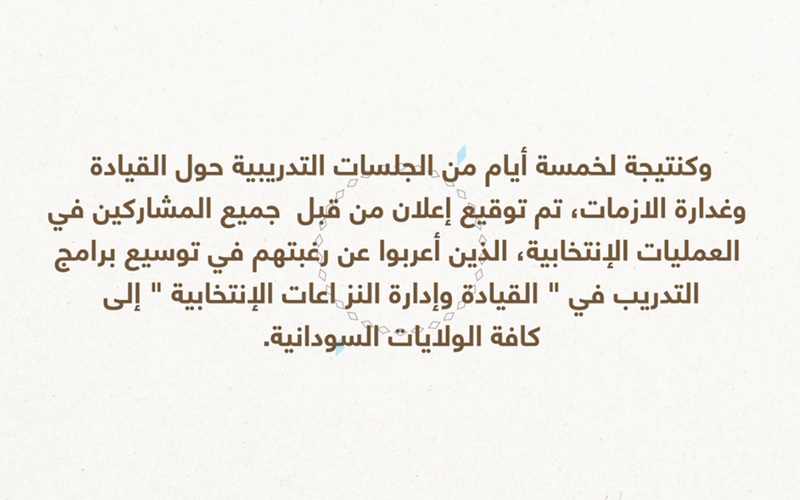 It was composed of an executive producer, a filmmaker, a motion graphic designer, a video/photographer and a video editor, both fluent in Arabic, and a sound/music specialist. 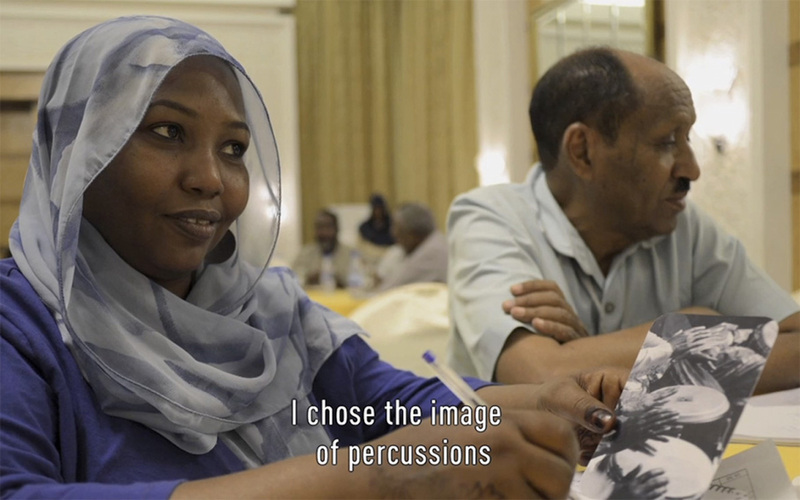 Video and filmed interviews were shot in Khartoum in Spring 2013, in close collaboration with the ECES team of trainers. Graphics have been designed and programmed in parallel to illustrate some of the more abstract concepts addressed by the training modules, and to explain visually the key phases of the project as well as its set of activities. All this original content was used to edit a Small Multimedia Object (SMO) of 15min duration, one version in English and one in Arabic. 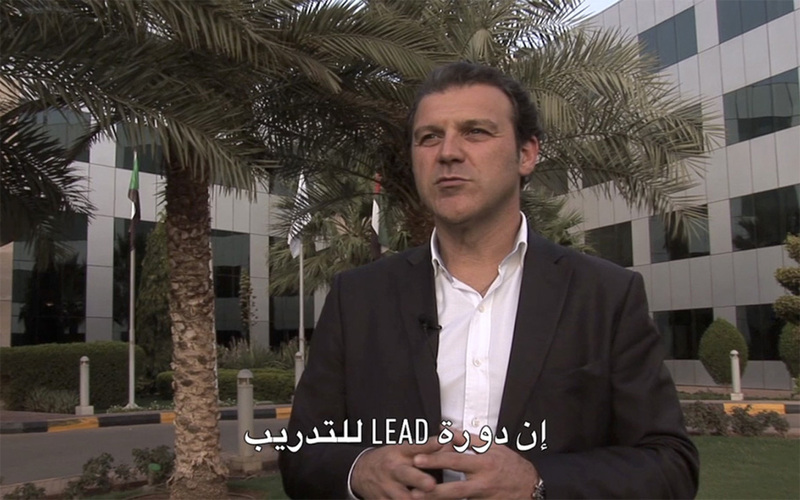 It was conceived as an attractive and relevant audiovisual descriptive product. About thirty quality photographs were also delivered to the client for its future communication or illustrative usage. MASTER ECES Sudan ENGLISH from Collateral Creations on Vimeo. MASTER ECES Sudan ARABIC from Collateral Creations on Vimeo.